NIBONG TEBAL: Six fishermen are feared missing at sea after they failed to return from their excursion on Saturday. A search and rescue (SAR) operation was launched today after a relative of one of the missing men lodged a police report. The local men had departed from Tanjung Berembang jetty here at about 8am in a fibre boat operated by one Khairul Anwar. “The brother of one of the men lodged a report that his sibling had failed to return home. 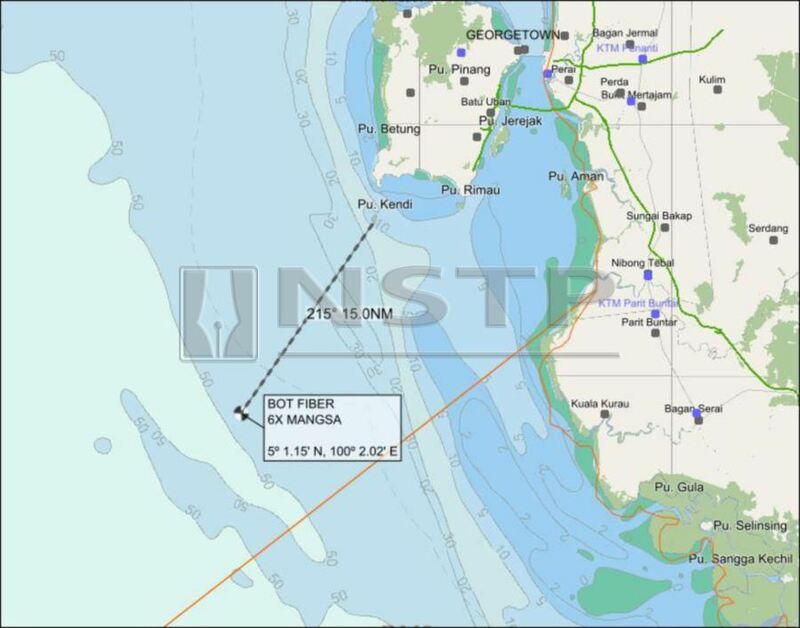 “The Maritime Rescue Sub Centre (MRSC) Langkawi was activated when the report was received early this morning,” said state maritime director Captain Maritime Hamizan Harun. Anyone with information on the missing fishermen is urged to contact the 24-hour hotline MERS 999 or the Penang Maritime Operations Centre at 04-2626146.